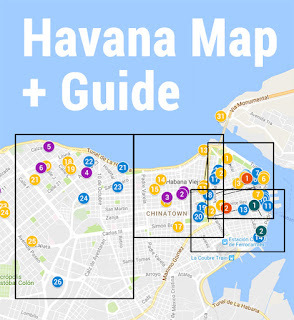 A few months ago, I had a drink at the nearby Wherever Bar called a Capibrowka. 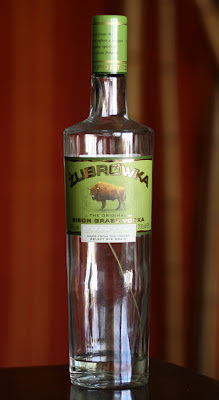 The name was a play on Caipirinha and Zubrowka, or bison grass vodka. 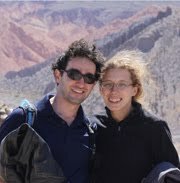 The vodka has a spicy flavor, and the drink was excellent, so I bought a bottle and it became our favorite drink for a while. 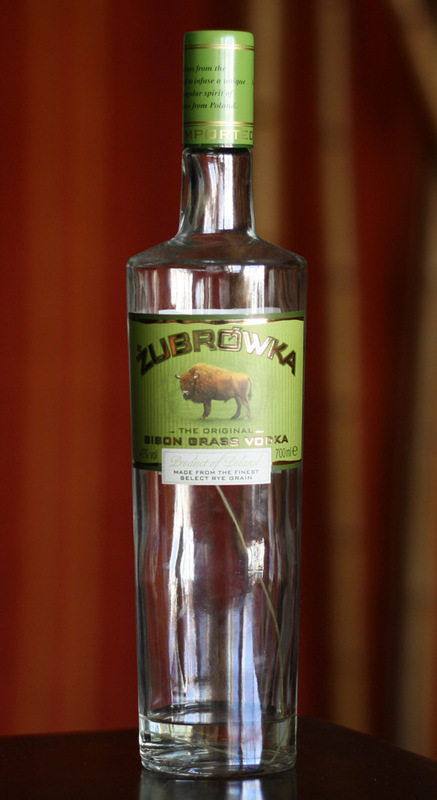 In Buenos Aires, Zubrowka comes in 2 versions, a regular bottle for ~130 pesos (around US$25, pictured) and a gift version, which is the same bottle in a furry green "buffalo" holder, for ~180. I only saw the latter at first, and didn't realize how much I was paying for the stuffed animal around the bottle, but have since seen the simpler bottle available. Cut up a bunch of fresh ginger into slices. In a sauce pan, bring 1 cup of water to boil. Add 1/2 cup of sugar. (This is a basic 1:2 simple syrup, you can make it 1:1 or any other ratio that will dissolve.) It's easiest to add the sugar gradually while stirring. Add a bunch of cinnamon. (Cinnamon sticks are probably best, but I couldn't find that, so I used powder.) Note that the cinnamon will not dissolve. Stir until all the sugar is dissolved, the turn off the heat, cover, and let it sit for a while.